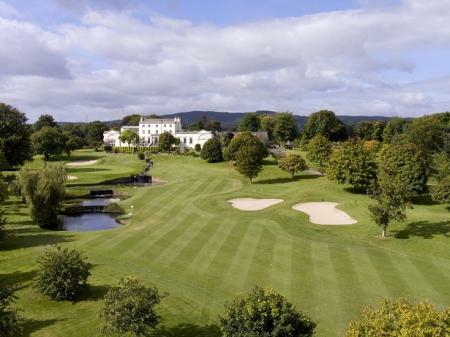 Stephen Gallacher, 2014 Ryder Cup player and three-time winner on The European Tour, is an official ambassador to Macdonald Hotels & Resorts, one of the UK’s largest independent hotel groups. 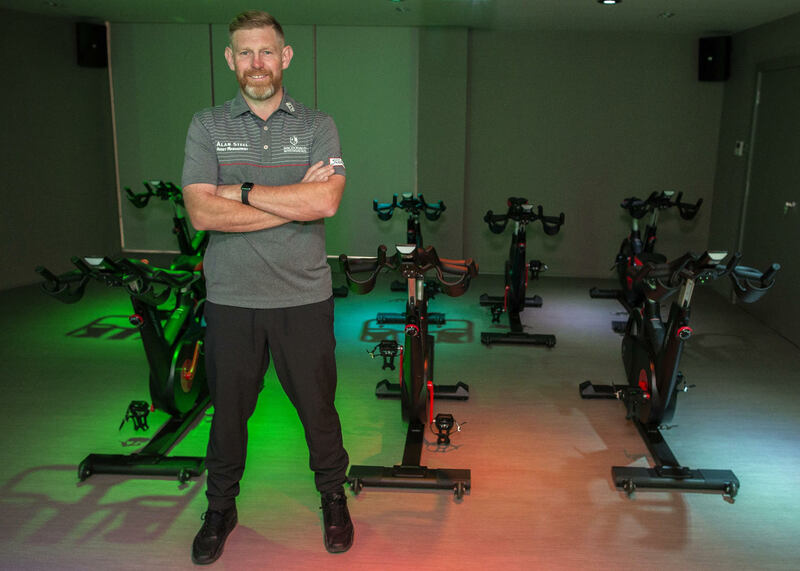 He visited the Macdonald Inchyra Hotel & Spa to open the new Vital Health & Wellbeing Club, and spin studio which have undergone an extensive renovation. 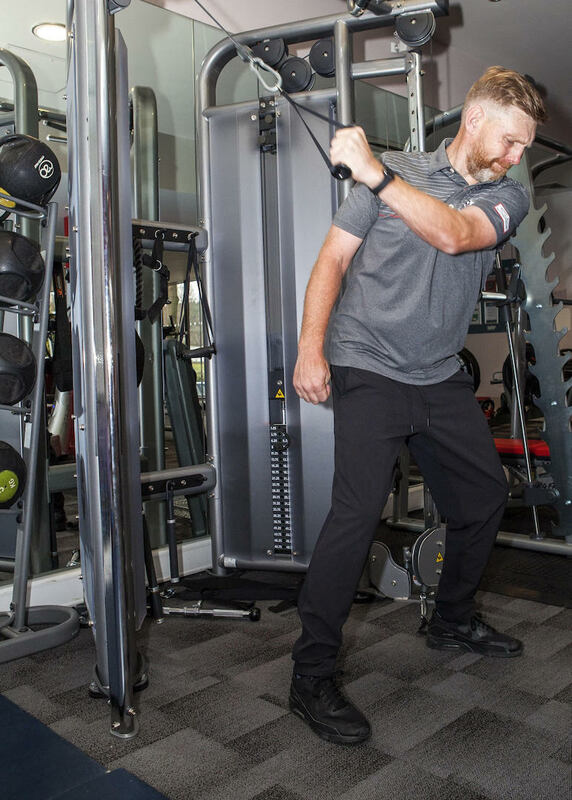 Gallacher, who lives in nearby Linlithgow, will be using the facilities throughout the 2018 golf season, and shared some top tips from his winning workout regime. He said; “My programme consists of lots of cardiovascular exercises. I am a big fan of the static bike, it’s a low impact work out, which builds strength and power, helping me to hit the ball further, as well as increasing my focus and concentration. Spin classes also increase endurance and stamina – which are essential during tournaments when I can be playing or practicing for up to five hours every day. 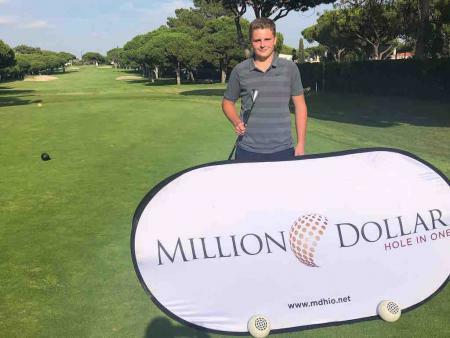 Stephen continued; “Strong muscle groups give me control when practicing and competing, and help keep me injury-free and in general good health. Macdonald Inchyra Hotel & Spa has been fitted with the latest gym technology from renowned health and training brand Life Fitness. This technology includes SPARC Trainers for high intensity interval training which are engineered to be gentler on joints; SE3 interactive cardio machines and PowerMill Climbers which have easy to navigate start-up screens as well as integrated video streaming and internet compatibility.